Brock CareerZone Blog: Ready for an Adventure? Apply to Go Abroad! Since it's International Education Week here at Career Services we'd like to emphasize the incredible opportunities that students (or anyone, for that matter!) have to travel abroad. The options are endless - you could study a semester abroad in Britain, or volunteer in the summer in Kenya...the sky's the limit! This week we are focusing on four main paths that students normally take when deciding to go overseas - studying abroad, interning abroad, volunteering abroad and working abroad. Whatever your goals may be, Career Services is here to help you make the best decision for you. A great resource to help you get started is available exclusively to Brock Students via CareerZone - under the Resources section. 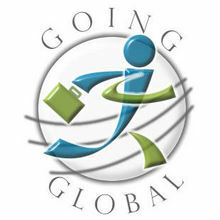 Going Global is an international database that boasts a variety of tools that students can access when researching into a country, looking for an internship, or exploring job opportunities around the world. 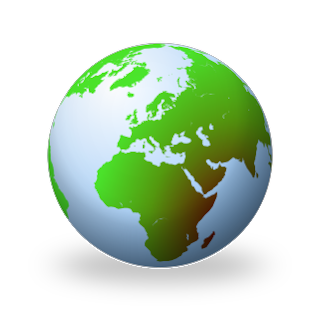 A great way to start planning your time abroad would be to explore this website - it has information on everything from visas, cultural advice, to employment trends in each country! On our website, we have a variety of links that you can also explore in regard to international internships, study abroad programs, and volunteer agencies that operate all over the world. Check out our Online Job Boards & Programs for some of these great links. Check out our Work Abroad section as well, which hosts a variety of resources for those looking to be employed in a different country. Planning to go abroad can be a daunting task, but there are a ton of resources available both online and in the Career Resource Centre that can help you get started. Be sure to take advantage of International Services on campus too - they know the ins and outs of student exchanges and other opportunities! So what are you waiting for? Start planning your time abroad today! It is just amazing to have an opportunity to travel while working or studying. The things you will see and learn from this experience will be priceless.